Feb. 12 (Bloomberg) -- U.S. and Russian satellites collided over Siberia yesterday in the first crash between such objects at orbital speed, space agencies from both countries said. The collision occurred 491 miles (790 kilometers) above Siberia at 11:55 a.m. New York time yesterday, destroying an Iridium Satellite LLC communications satellite and a defunct Russian Cosmos 2251 craft, National Aeronautics and Space Administration spokesman John Yembrick said in an e-mail, without identifying the cause. It was the first crash between two intact space craft traveling at orbital speed, about 17,500 miles per hour, NASA spokeswoman Beth Dickey said by phone. While the resulting debris clouds elevated the risk to the International Space Station, which orbits at about 220 miles, it is within acceptable limits, Dickey said. She estimated the debris field contained between 200 and 300 objects. Roscosmos, Russia’s space agency, said the collision was too close to Earth for the debris to be a threat to the space station. 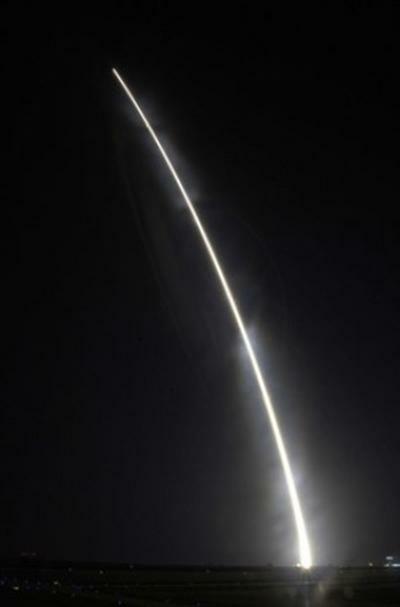 The Defense Ministry is responsible for the craft, Roscosmos spokesman Alexander Vorobyov said by phone in Moscow today. The U.S. Defense Department’s Strategic Command is responsible for tracking the debris, according to Dickey. 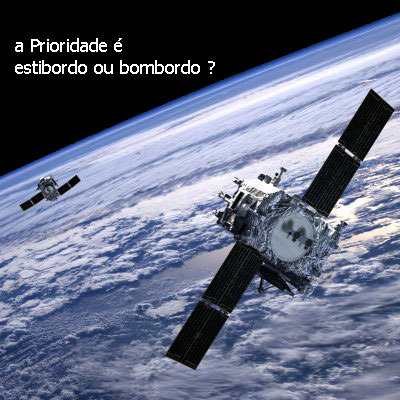 for analisada a falta de regras de condução e controle espacial na Terra, é incontornável abordar a lixarada antropogénica. quanto é que custa deixar a TV ligada o dia todo? e pôr o ar-condicionado 1 grau mais frio? em sua casa, o que é que todos os meses consome mais electricidade – a geleira ou a máquina de lavar pratos? A sua casa é energeticamente mais ou menos eficiente do que as casas similares da vizinhança? O Google acredita que o acesso à informação sobre este tipo de questões energéticas pode ajudar as pessoas a fazer escolhas mais apropriadas. E eu também! - incluindo “todos pouparmos dinheiro e combatermos o aquecimento global reduzindo o uso de energia”. Como entrada, o Google anuncia estar a trabalhar numa ferramenta – o Google PowerMeter – que, aos consumidores dispostos a mais esta eventual intrusão, mostrará, em tempo-quase-real, o seu consumo eléctrico via mais um i-gadget - tipo um Contador Eléctrico que, segundo eles, pode vir a ser mais útil do que as complicadas facturas mensais que, ainda por cima impressas em papel, pouco detalhe nos dão quanto ao consumo ou possibilidades de poupar energia. Entretanto,o Google.org, o ramo de filantropia da empresa que está a desenvolver este serviço, refere que “We can’t build this product all by ourselves. 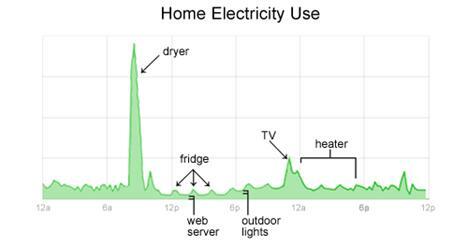 We depend on a whole ecosystem of utilities, device makers and policies that would allow consumers to have detailed access to their home energy use and make smarter energy decisions." DailyTech previously covered IBM's efforts to release a "green meter" which monitored the amount of electricity that small businesses use and equating it to green house gas emissions. Now Google has joined IBM and others by releasing its own entry into the burgeoning grid meter market. The new service from Google is called PowerMeter and it's free to both home and commercial users. While this sounds great, there's one significant catch -- PowerMeter relies on others to provide the information it needs. Google is hoping that makers of home electronics and appliances will add hardware which will feed the service information wirelessly. 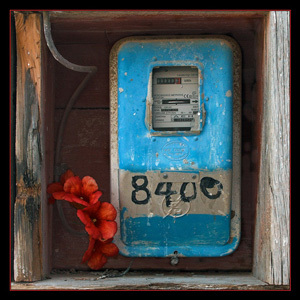 It also needs utilities to provide it with grid metrics. Há dias (Fevereiro 3 ou 4, 2009), dois submarinos nucleares (municiados com mais de 17 mísseis tipo Trident com 48 cargas nucleares por gadget) colidiram no meio do Atlântico em consequência do que dizem ter sido uma deficiente comunicação entre a détente França e NATO. 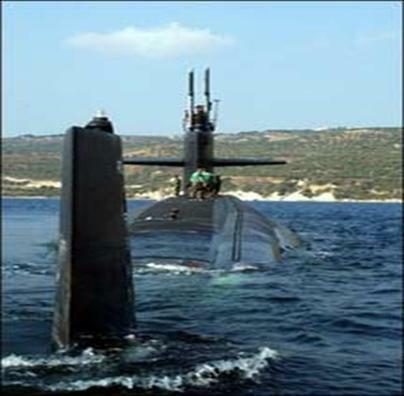 É a primeira vez que oficialmente se sabe de uma colisão entre submarinos nuclearmente armados. South Africa parliamentarians were told on Wednesday (Feb 18) that the Pebble Bed Modular Reactor project is not viable in the short to medium term with Eskom as the anchor customer for its demonstration power plant. South Africa's Pebble Bed Modular Reactor (PBMR) has been called "waste of vital public funds" at time when the project is seeking a redesign in order to be more commercially viable. 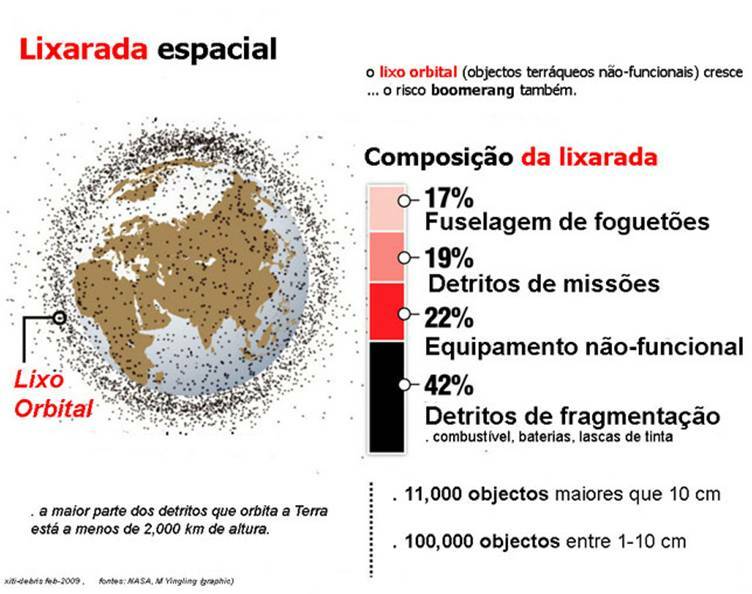 Ontem (fev 24, 2009), desconstruíram-se nove anos de muito trabalho quando, um satélite da NASA se despenhou no antárctico Pólo Sul cinco minutos após o lançamento. Era suposto que este satélite Orbiting Carbon Observatory ($278 milhões) viesse melhorar o conhecimento quanto ao modo como o CO2 entra e sai da atmosfera terrestre.